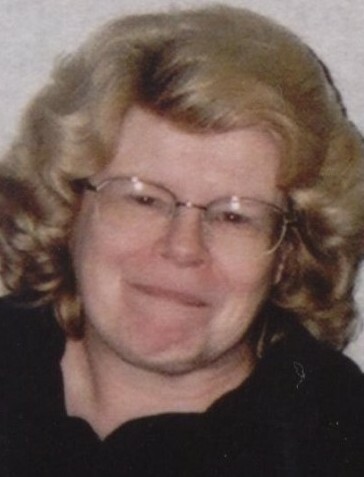 Obituary for Nancy Kunzig | Longwood Funeral Home & Cremation of Matthew Genereux, Inc.
Nancy Kunzig of Landenberg, Pennsylvania and formerly of Delaware County, passed away at home on March 18, 2019. She was 75 years old. Born in Philadelphia, Pennsylvania, she was the daughter of the late Daniel J. Kelly and the late Gladys Lowery Kelly. Nancy was the beloved mother of David Kunzig (Denise) and Robert Kunzig (Henny); grandmother of Daniel Kunzig and sister of Dina Kramer. Visitation with the family will be from 10:00AM until 11:00AM with a memorial service at 11:00AM on Saturday, May 11, 2019 at the LONGWOOD FUNERAL HOME & CREMATION of MATTHEW GENEREUX, 913 East Baltimore Pike, Kennett Square, Pennsylvania. Burial will be private. Family flowers arranged by LeStyle 25 of Unionville, 610-925-1901 tel. There's still time to send flowers to the Visitation at the Longwood Funeral Home from 10:00 AM to 11:00 AM on May 11, 2019.